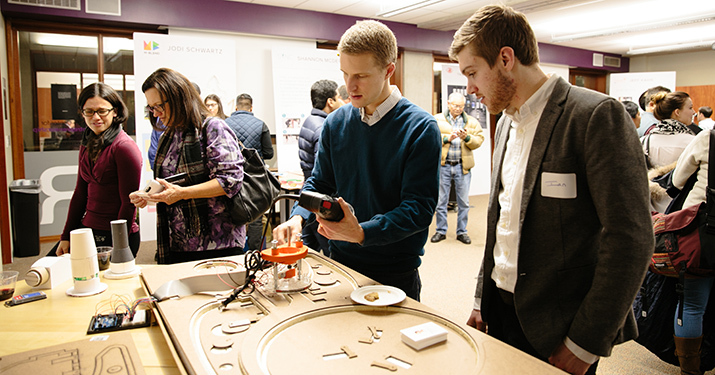 “I really had to embrace the philosophy of EDI: ‘Failing early and failing often’,” Shannon McDevitt said Friday at the Engineering Design Innovation Masters Thesis Show. She was referring to the trial-and-error prototyping process she experienced working on her thesis, the culmination of EDI’s 15-month masters program. McDevitt is one of 14 second-year masters students in Segal’s EDI program. She and 13 classmates presented projects in the 2014 thesis show entitled Perspective, a name derived from the 14 projects and each student’s perspective on the human-centered design process. Thesis projects ranged from various fields of design including interaction, service, strategy and experience. Students presented to a packed house Friday from 2-5 pm in Ford’s ITW classroom. Guests included Segal faculty and staff, mentors, family, friends and industry professionals. A thesis fair followed the presentations in the Ford Design Studio, where students had the opportunity to present his or her thesis in more detail – and with much more visual stimulation. Students had floor-to-ceiling poster boards displaying his or her thesis, delving into areas such as the research and prototyping processes. Many students showed off physical prototypes or displays of his or her project. Halle Murray, whose thesis was an innovative brick and mortar store for the ultimate DIYer, set up a shelf exhibiting products one might find in her store as well as a DIY project of her own: A large, wooden desk she refurbished and decorated. The thesis presentation serves as a finale of sorts for EDI students. During his or her third and fourth quarters, the students complete the three-unit thesis course, which affords students the opportunity to apply the methods he or she learned throughout the EDI coursework. Students are assigned industry mentors to help narrow down topics and to help navigate the thesis process. Along with perspective, each mentor’s feedback was also invaluable to the students. EDI student Olivia Ching said her mentor Antonio Garcia gave her concrete advice that was vital to her having a successful end product. With the guidance and insight from the mentors, a solid foundation from the EDI coursework and the help of one another, these 14 EDI students developed innovative theses to add to his or her portfolios. Browse through each student’s thesis project below. Description: The Land Of…is a game of open-ended problem solving that fosters design-thinking in children. Creative and silly solutions thrive in a setting of no “right” answer. With provided materials, players learn and grow through hands-on building and tinkering. Description: Workspace is a premium in any kitchen and float aims to elevate the tools from the work surface to free up food preparation space. Description: BRIDGER is a power tool system for beginners. This system gives you the tools, materials and confidence to build things from scratch. Description: Through effective assessments and casual prompts, considerit helps roommates appreciate each other’s living styles and demonstrate consideration in a way the other will understand. Description: Due to the nature of the job, firefighters are highly prone to dehydration, putting them at risk of heat exhausting and preventing them from achieving peak performance. QUENCH offers a simple means for firefighters to maintain adequate hydration levels while on shift. Description: Abroadly eases the cultural transition for university students prior to departing and returning from a study abroad experience. It provides a platform for students to reflect on his or her values and beliefs while highlighting cultural differences between the country traveled to and the country he or she calls home. Description: Sidekick leverages technology to make practicing soccer at home more engaging and effective. Teammates compete virtually under his or her coach’s guidance to continue learning after team practice. Description: One of the biggest challenges for co-working spaces is community building. Interface is a solution that connects members with one another and facilitates member interactions to build a stronger community. Description: M-BLEND is a service that works with the maker community to manage the emerging 3D-printing waste stream. Makers collectively return his or her scraps, which are then blended together to create new value in the form of recycled filament. 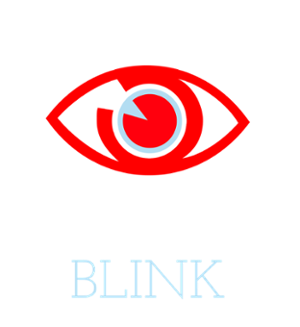 Description: Blink is an app-based augmented reality platform for sharing sensory experiences between people. In a world of fleeting tweets and passing “likes,” blink captures memories and moments in a balance between new discoveries and found nostalgia. Description: SYNC is a practice tool for individuals in choreographed groups to assess his or her own performance. Athletes identify areas for personal improvement and work towards the team goal by collaborating with his or her teammates and coaches. Description: How might we make, inspire and guide DIYers with a modern and engaging retail experience? The Brass Tack offers an innovative way to shop for your next project by offering curated, salvaged home décor, modern supplies and materials, and expert tools and techniques. Description: RideGuide communicates turn-by-turn directions to bikers without distracting them from the road. Description: Most people think that eating right, working out and meditating are good ways to live a healthier life. However, people tend to neglect the most essential aspect of life: light. 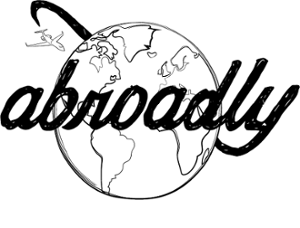 Zeez fuses the internet of things with circadian biology and behavior change to explore how different dosing protocols of light can improve one’s life.